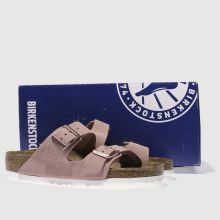 A fresh summer take on a classic arrives in the form of the beloved Birkenstock Arizona. 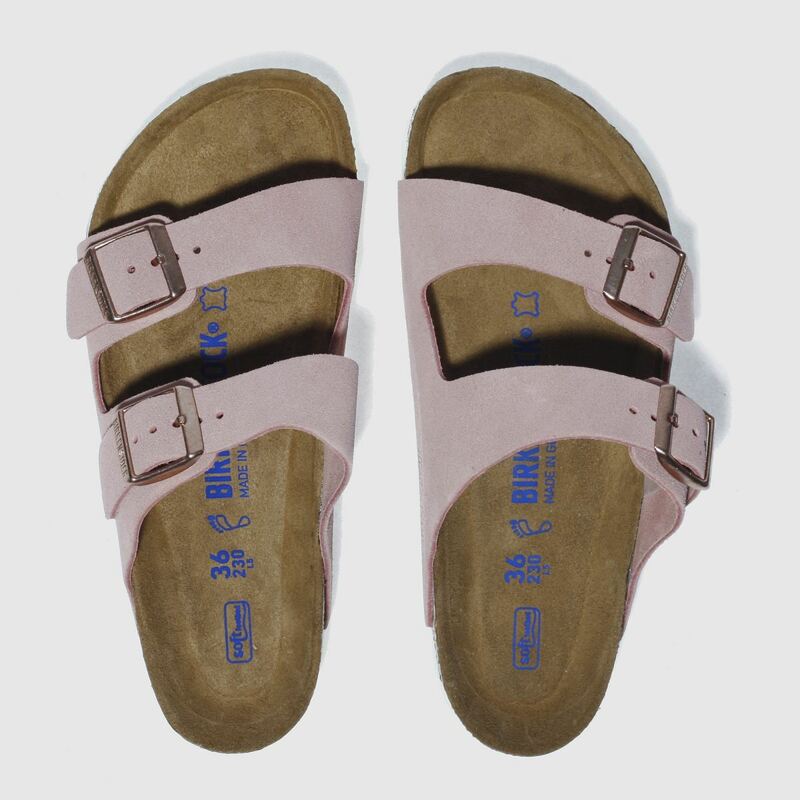 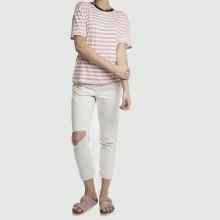 The two-strap sandal arrives in pale pink suede with a Soft Footbed for bonus cushioning that contours to the shape of your foot. 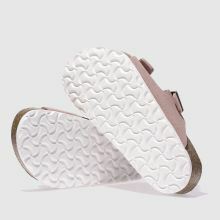 An EVA outsole finishes nicely.